The second that Columbia law student Jack Mullen steps down from the train at East Hampton, he knows that something is very wrong. As he greets his family, his kid brother Peter lies stretched out on a steel gurney, battered, bruised - dead. The police are calling the drowning an accident. Jack knows that's not right. Someone wanted his brother dead. I used to read quite a bit of James Patterson years ago but it's been a while since I read one of his books. 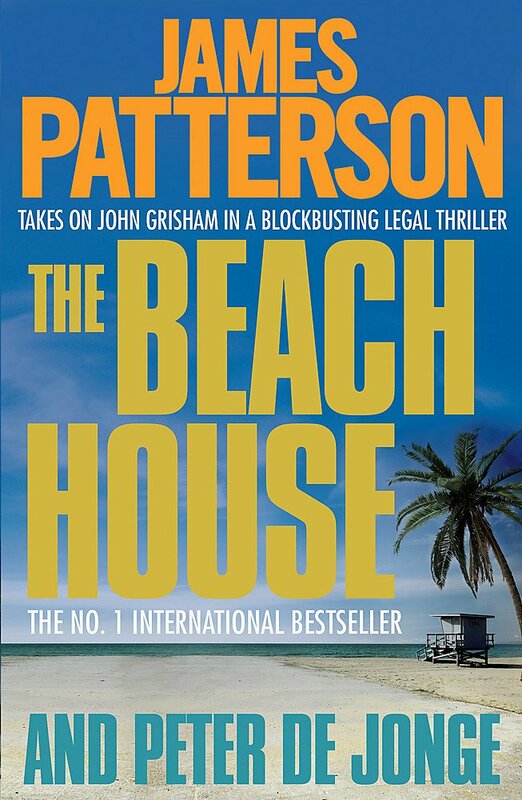 The Beach House was a good one to choose as it reminded me of the amount of intrigue and suspense that James Patterson manages to get into his books. 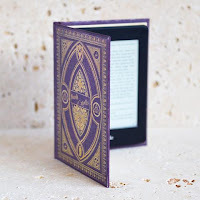 With short, punchy chapters - most chapters only 2 or 3 pages long, you constantly promise yourself 'just one more chapter' until suddenly the book is finished and you find that you've read it in one sitting. Jack Mullen is a law student who returns home when his 21 year old brother, Peter, is found dead in suspicious circumstances. The inquest rules accidental death or suicide but with all of the witnesses having been threatened or bought, Jack knows that isn't the true story of Peter's death. As Jack starts to look into Peter's life, it all leads to billionaire Barry Neubauer's annual party at his beach house in The Hamptons. Jack and his friends have a plan to get justice for Peter and to manoeuvre Barry Neubauer into a position that his money can't buy him out of. The Beach House is such a quick read as it is so addictive that you can't put it down once you pick it up. Not simply a battle of good versus evil (I spotted the Empire Strikes Back reference) but more a reassurance that money can't buy you everything. You might be able to buy the law but you can't buy the truth, I said as I fist bumped the air. I absolutely loved The Beach House; it firmly reminded me why James Patterson is a bestselling author and with the addition of Peter De Jonge, he has written an outstanding, fast-paced, unique legal thriller.